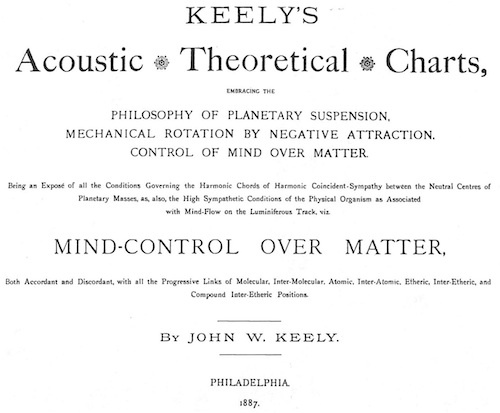 Keely's eighteen acoustic charts in both black & white and full music coordinated color. Printed in 11" X 17" format. Coil bound for easy opening and laying flat.